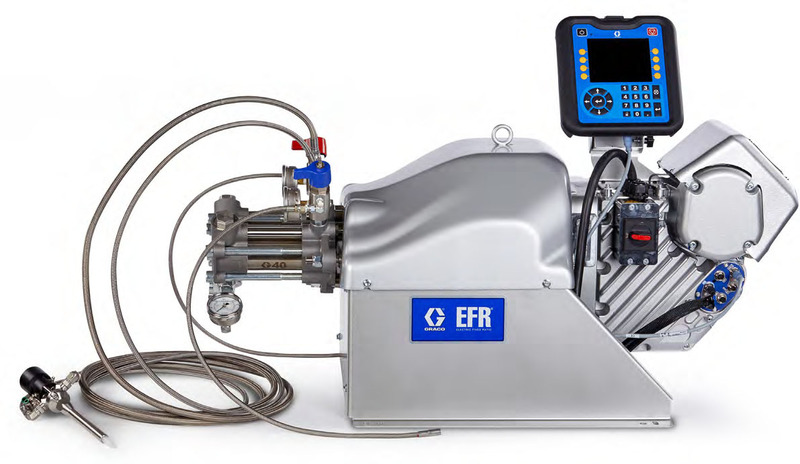 The Graco Electric Fixed Ratio (EFR) system is a meter, mix and dispense system for two component sealant and adhesive delivery. Ideal for applications requiring precision dispense, the EFR provides superior control over material and dispensing of gaskets, beads, shots and potting applications. Trust in the EFR, which is accurate, versatile and easy to use. 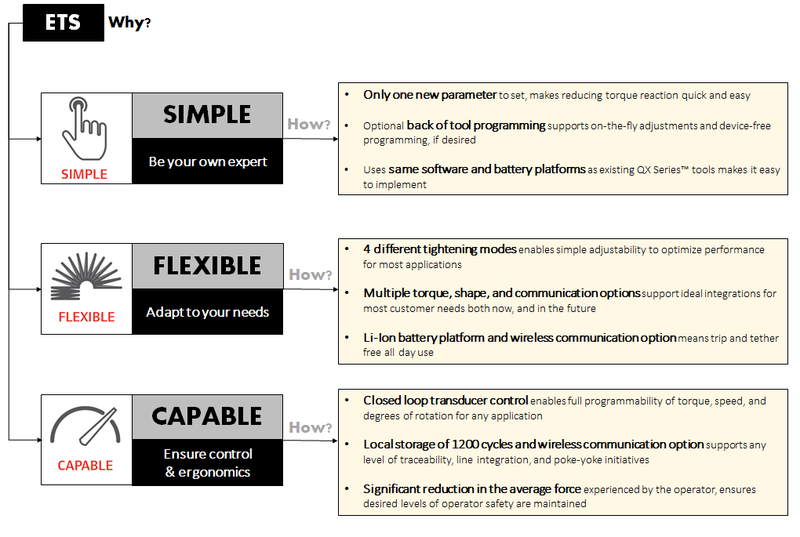 Taking total control of your fastening process doesn’t have to be complicated. 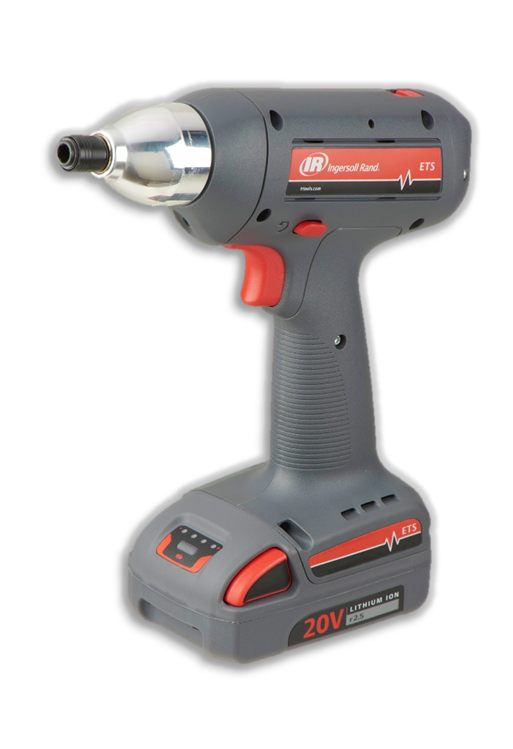 The Ingersoll Rand QX Series™ family of fastening systems deliver simple, flexible and capable solutions for all assembly requirements. No matter the industry or application, you can trust Ingersoll Rand to help you get the job done right. 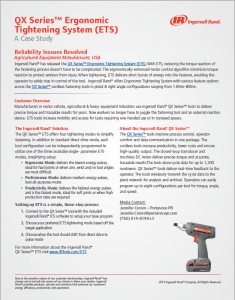 Ingersoll Rand® has released the QX Series™ Ergonomic Tightening System (ETS). 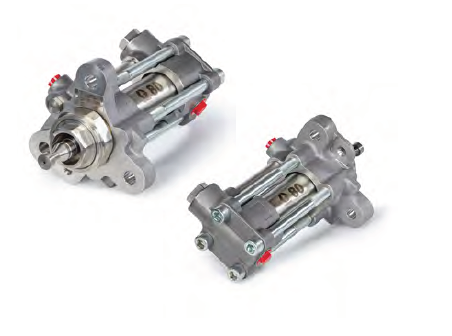 With ETS, reducing the torque reaction of the fastening process doesn’t have to be complicated. The ergonomically-enhanced motor control algorithm minimizes torque reaction to protect workers from injury. When tightening, ETS delivers short bursts of energy into the fastener, enabling the operator to safely stay in control of the tool. 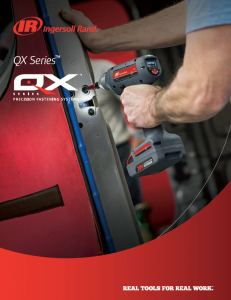 QX + ETS delivers all the performance & control features of the standard QX Series ™ precision fastening tools, with an improved ergonomic benefit. 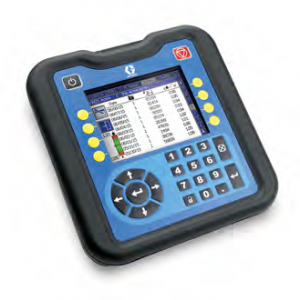 QX + ETS incorporates an ergonomically enhanced motor control algorithm that significantly reduces the average amount of force experienced by the operator during the tightening process. When ETS is Active, the operator’s arm movement is limited to a series of smaller movements instead of one large movement. This enables the operator to stay in control and in the ‘power zone’, reducing the chance for injury caused by quick, excessive movement. 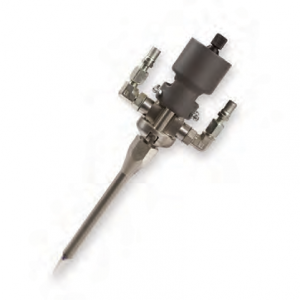 QX + ETS reduces average reaction force experienced by the QX Series user by up to 63%! Want to learn more about Powder Coating? Well look no further! Air Power is the largest Gema Distributor in the Southeast Region and we’re here to help YOU find success in Powder Coating! This video introduces you to the Gema OptiFlex 2 series of Manual Powder Application Equipment. Three Gema manual powder coating application units are showcased in this episode of Air Power Live. Included units are the Optiflex 2B (boxfeeder), Optiflex 2F (hopper unit) and the Optiflex 2S (stir unit). Travis Stirewalt breaks down the differences in each of the units and explains the specific strengths. Powder coating JIT, multiple color changes, high humidity situations, long production runs of single color and many more. Which is the best powder coating unit for your application? Watch to learn which system best fits your individual needs and contact Air Power today. Contact Air Power today to find out how we can help you powder coat like a pro! Watch to learn which system best fits your needs! LIKE THIS VIDEO + SUBSCRIBE TO AIR POWER – You don’t want to miss the rest of this series! 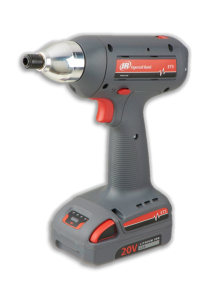 Ingersoll Rand QX Series Precision Screwdriver converted into a Rivet Tool. Thanks for watching! This shows the operating options of the Ingersoll Rand Right Angle w/ Tubenut attachment. This is a solution requiring 3 Panasonic Tools for 3 different applications with 3 different torque ranges and visual feedback on tool, light stacks, and qualifier. 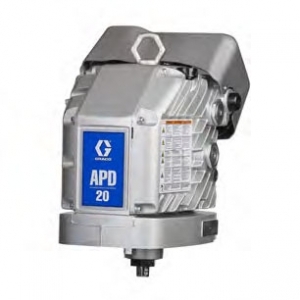 Our Guys at Air Power put together a single tool solution to replace a multiple tool process. This solution involved programming a QX tool to fasten the bolt to the required torque and then orient it into the desired position. A demonstration of how air pressure can effect the adjustable shut off clutch on air powered tools.